The Yu Yureka Plus is a slight functional upgrade over the Yureka. It looks the same from outside, performs similarly, and still has a weak battery strength. It gets an upgrade to a 1080p display, a better and faster Sony IMX214 sensor over the IMX135 on the Yureka, and CyanogenMod 12S over Yureka’s CM11. For Rs. 8,999, the Yu Yureka Plus remains a good proposition in a market segment that has numerous other competitors with similar specifications. If you want your cellphone to be more than just a good performer, the Yureka Plus is not recommendable for you. However, if you are concerned about service centres, then Yu has a doorstep service policy within two days of complaint registration. 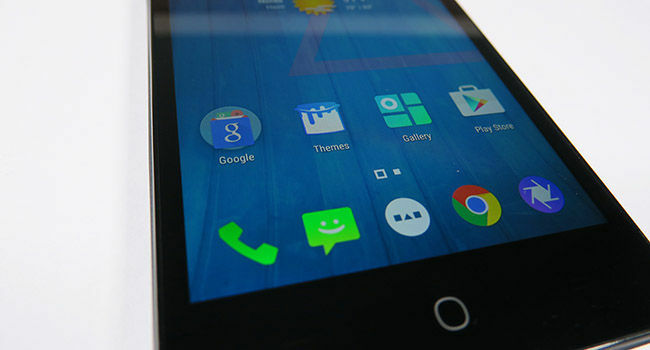 The Yu Yureka, individually, is a decent smartphone. But, with so much competition around, it is not one-of-a-kind any more. 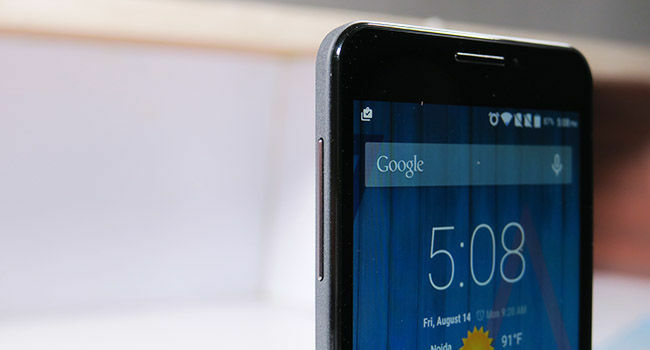 The Yu Yureka Plus had nothing new on first look. It has the same design that the Yureka had, runs on the same processor with the same amount of RAM, and there was nothing exciting about it when it came to our test labs. The Yureka Plus has this lacklustre demeanour which does not really attract at first sight. In essence, it is a slight upgrade over the Yureka, so here’s taking a look at the improved display, camera, and the CyanogenMod 12S ROM on the Yureka Plus. Apart from these factors, the Yureka Plus is marginally slimmer than the Yureka, at 8.5mm, over the Yureka’s 8.8mm. The difference does not really affect anything, and is one for the spec sheet. For details on the Yureka Plus’ build, design, performance and battery life. Yu has upped the display resolution, giving the Yureka Plus a 1080p display with 400.53 ppi (pixels per inch) pixel density. It retains the same IPS panel that was used on the Yureka. This is an effective, economical update to fix the Yureka’s dull display. We had stated that the 720p display was just not good enough. While the 1080p display on the Yureka Plus is indeed better, it is not as good as the others around it, like Honor 4X, Honor 4C, Meizu M2 Note and Xiaomi Mi 4i. The display is warmer than before, but for the most, remains slightly on the cooler side. Neither colour accuracy and sunlight visibility are really good. I felt as though I was looking through a neutral density filter. The only notably good part about this display is the decent viewing angle. There is a very marginal colour shift at extremely acute angles beyond the 75-degree mark. Watching films on the Yureka Plus is a decent experience, thanks to the warmer display and good viewing angles. The only negative point is colour accuracy, which is considerably better while playing videos. This is it, as far as the display panel is concerned. A notable upgrade over the Yureka, but doesn’t really challenge its market rivals. The Sony IMX214 13-megapixel sensor used in the Yu Yureka Plus renders better image quality than the IMX135. The IMX214 sensor brings with it a higher dynamic range, along with HDR shooting output at 30fps, which gives better contrast and higher image quality, along with improved colour accuracy. Which means, you will not get frizzled edges only when you click a silhouette. Overall exposure compensation is improved, and indoor photography under direct fluorescent light gave us images with good colour accuracy, but with considerable pixelation. 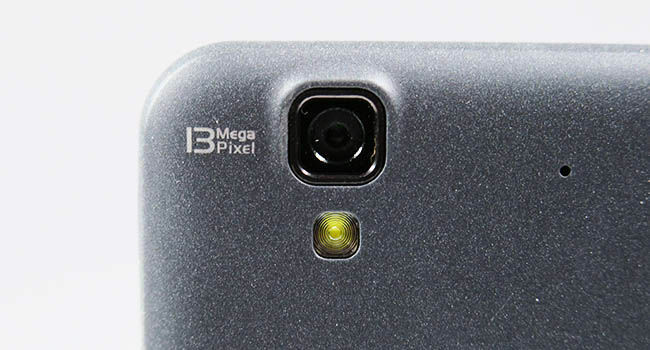 The 13-megapixel shooter here does not stand anywhere near Honor, Meizu and Xiaomi. In videos, the camera gives a better light adjustment, which has primarily got to do more with the more EV stops in the sensor. The front camera remains the same 5-megapixel one, shooting images at 2592x1944 pixels. Check out the image gallery captured with Yureka Plus’ camera. CyanogenMod has become one of the most popular and widely used custom ROMs, after debuting as preloaded UI with the OnePlus One. It retains its characteristic blue-tinted interface, and is glitch-free for most of the part. The only, and consistent, glitch that I found with the CM12S is on the lock screen, which stutters while unlocking the screen. The glitch kept occurring all the time, although we didn’t experience any other faults anywhere. Settings were easily accessible, touch was quite responsive, and the overall menu was quite organised. The Lenovo A7000 and Yu Yureka ? Which is the better one?